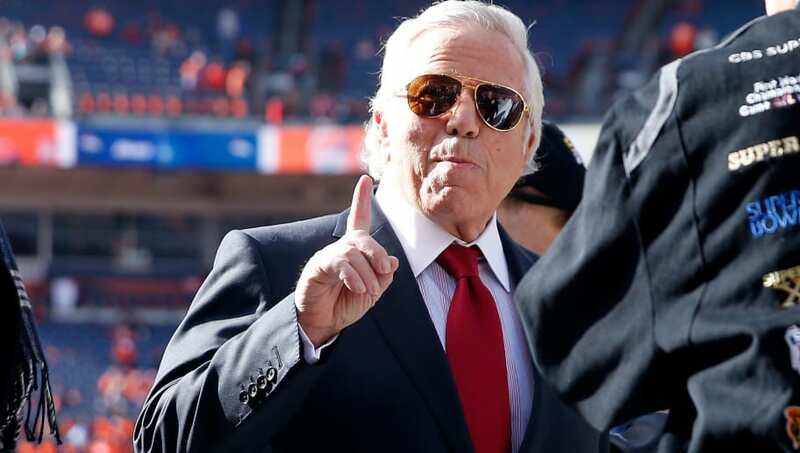 Jerry Jones and Robert Kraft might be the two most famous NFL owners, but they're not the richest. Not by a long shot. 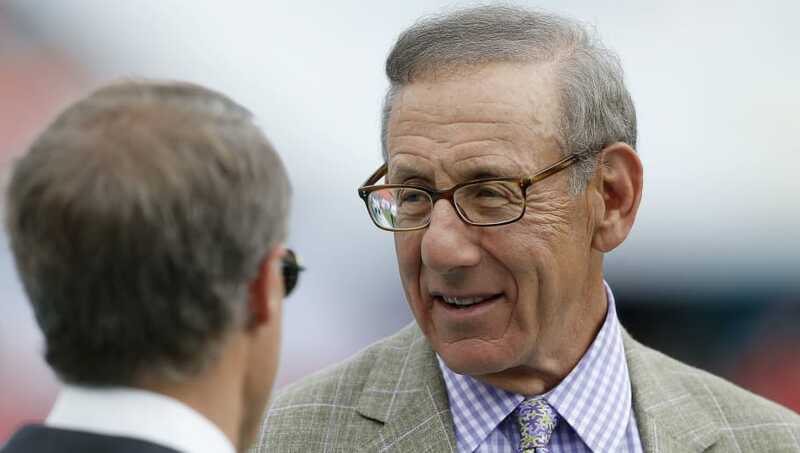 Forbes recently released its annual ​World's Richest Sports Owners list, and while it wasn't completely dominated by NFL, none of these people are struggling for money. 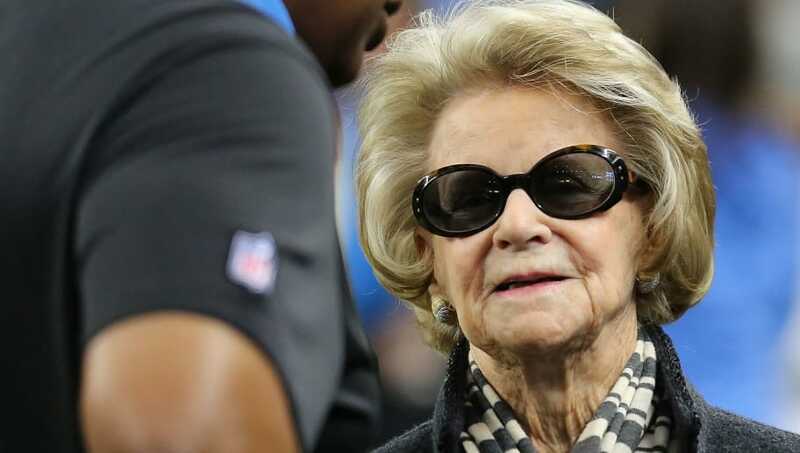 ​William Ford had been the sole owner of the Lions since 1963, but the controlling share passed to Martha after his death in 2014. 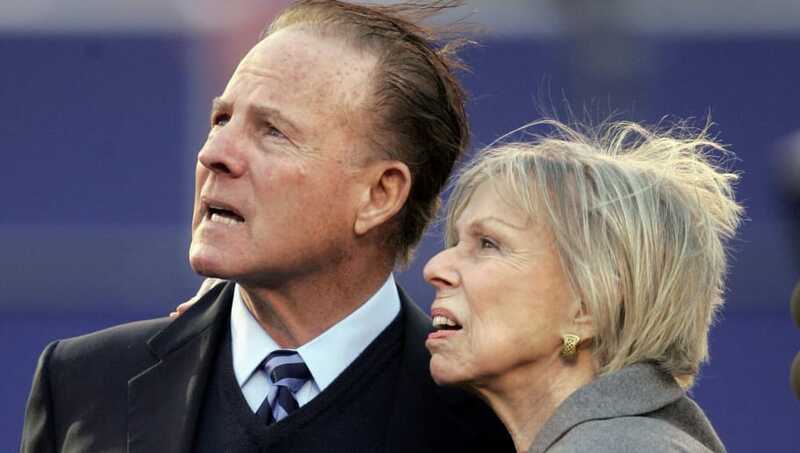 She’s been decisive and impressive ever since, firing the Lions GM in December after a disappointing year. 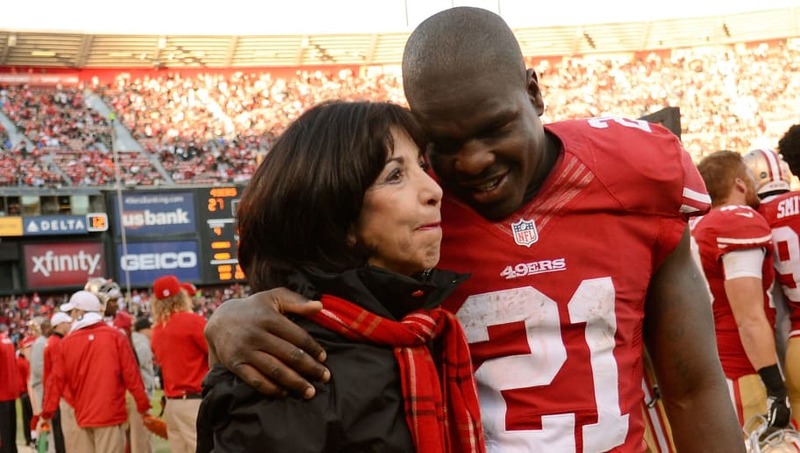 ​Times are tough for the 49ers right now, but York is doing just fine. She landed herself in the Forbes 400 last year with a net worth of around $1.9 billion. 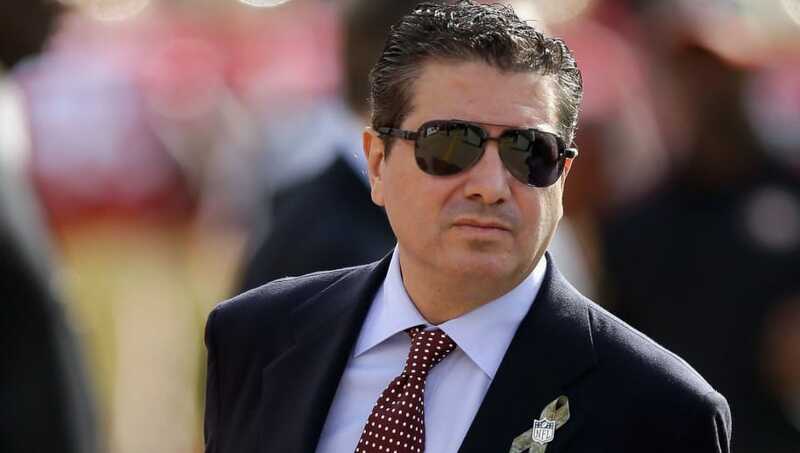 ​Snyder never fails to find a way to make headlines in D.C. His exploits have ranged from filing lawsuits against journalists, going through eight coaches in 16 seasons, and spurring the never-ending debate about the team’s name. He's also, unfortunately, rich. 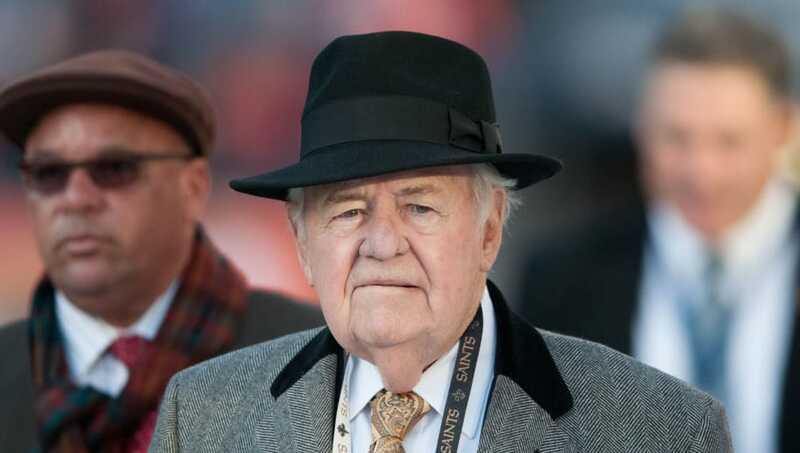 ​Benson has been the face of some serious controversy as owner of the Saints, including repeated attempts to move the franchise to San Antonio after Hurricane Katrina. 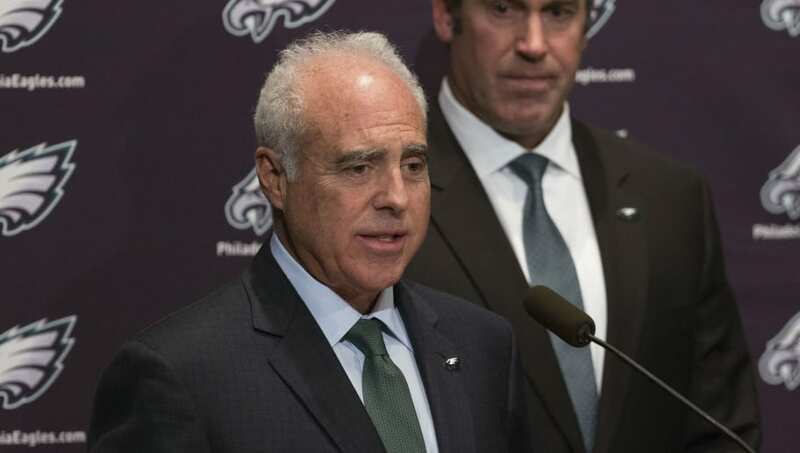 He’s stayed in charge, though, and picked up ownership of the New Orleans Pelicans as well in 2012. ​Haslam’s been all around the sports world, starting on the University of Tennessee’s board of directors before buying a minority share in the Steelers in 2008. 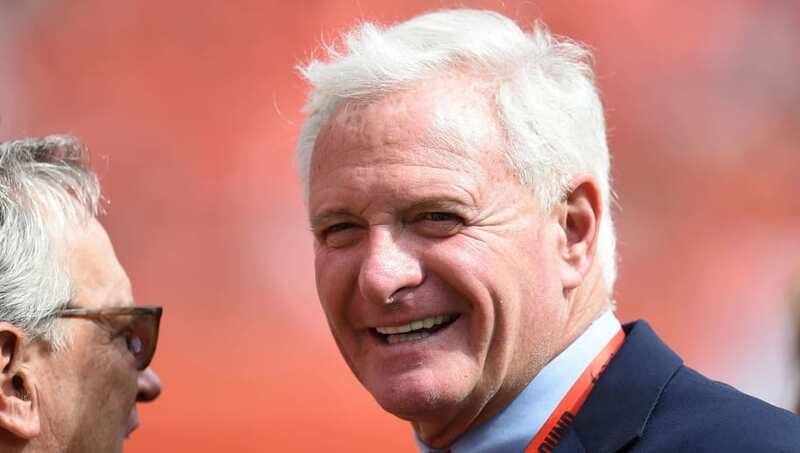 In 2011, Haslam purchased the Browns and sold his share of the Pittsburgh franchise, ending a beautiful dream of having the same person own two division rivals. 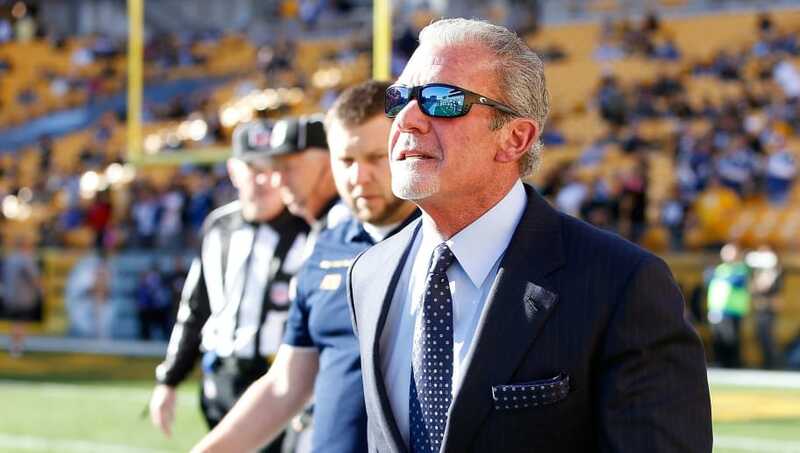 ​His legal issues are well-documented—Irsay was arrested for DUI and drug possession in 2014— but his interests are wide-ranging. Irsay owns guitars from Elvis Presley, John Lennon, and Bob Dylan, among many others. ​Blank is slowly taking over the entire Atlanta sports scene. 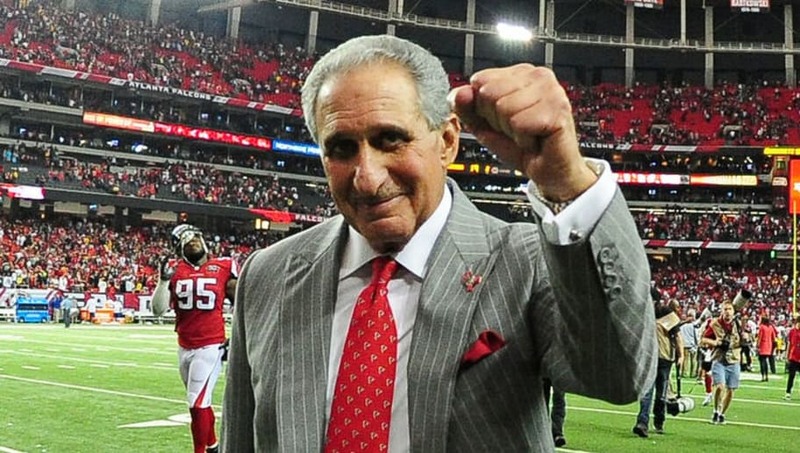 He bought the Falcons in 2002, the Arena League's Georgia Force in 2004, attempted to buy the Braves in 2006, and recently founded an MLS team, Atlanta United FC, that will debut in 2017. 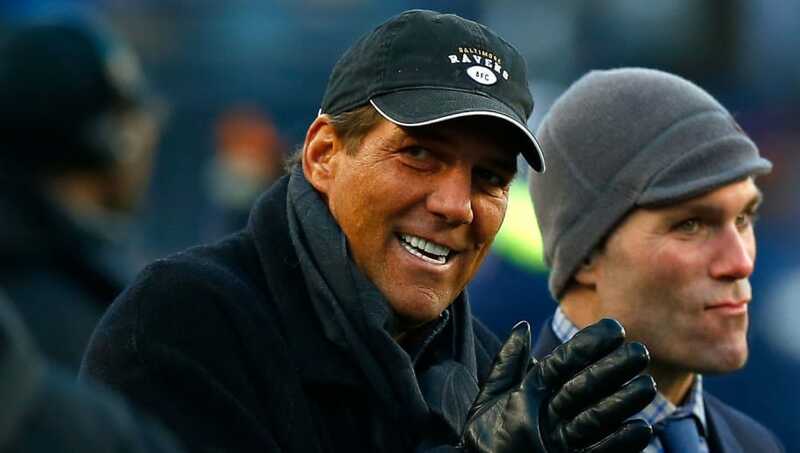 ​The steady hand behind the Ravens since he purchased a majority share of the team in 2004, Bisciotti has overseen a pair of Super Bowl wins in Baltimore. He’s done pretty well for himself financially, too, earning a net worth of over $3 billion as the founder of Aerotek. ​This heiress to the Loews Hotels fortune is the mother of "Shark Tank's" Steve and the den mother of the New York Giants football squad. The G-Men have remained in Tisch/Mara control since 1990, helping the team build familial ties. 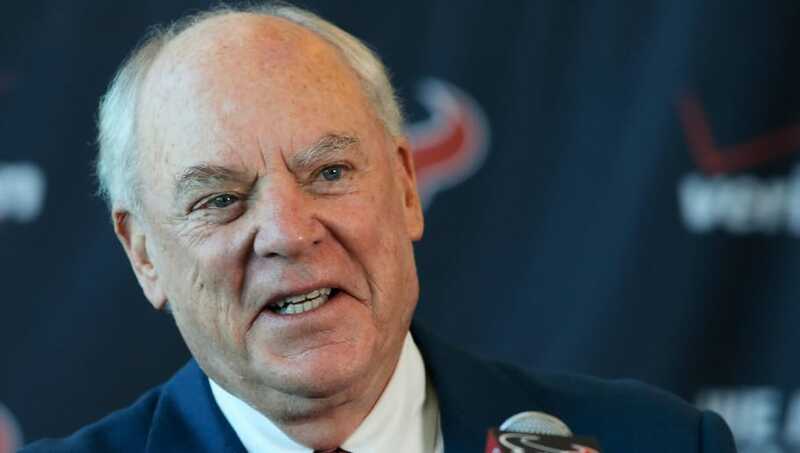 ​McNair has been the owner of the Texans ever since the franchise was created, but his financial exploits don’t end there. He’s expressed interest multiple times in owning an English soccer club, looking particularly at Birmingham City and Reading FC. 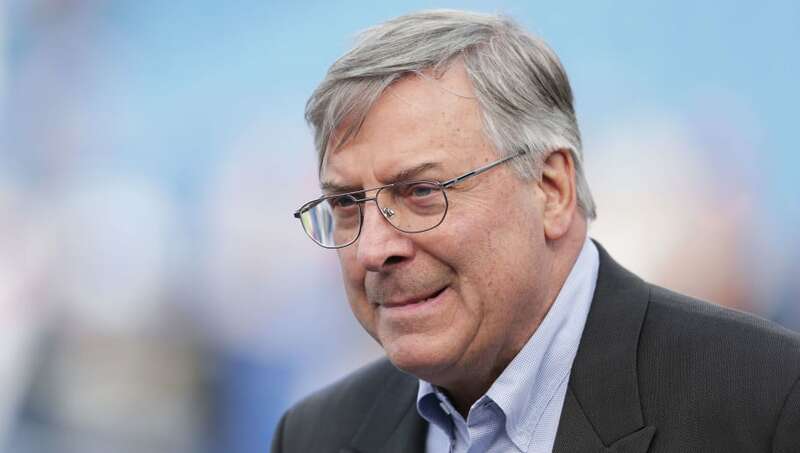 ​Pegula owns pretty much anything that has to do with the city of Buffalo. He began as owner of the Sabres before purchasing the Bandits (a National Lacrosse League franchise) and the Rochester Americans (the Sabres’ AHL affiliate). He topped it off with the purchase of the Bills in 2014. 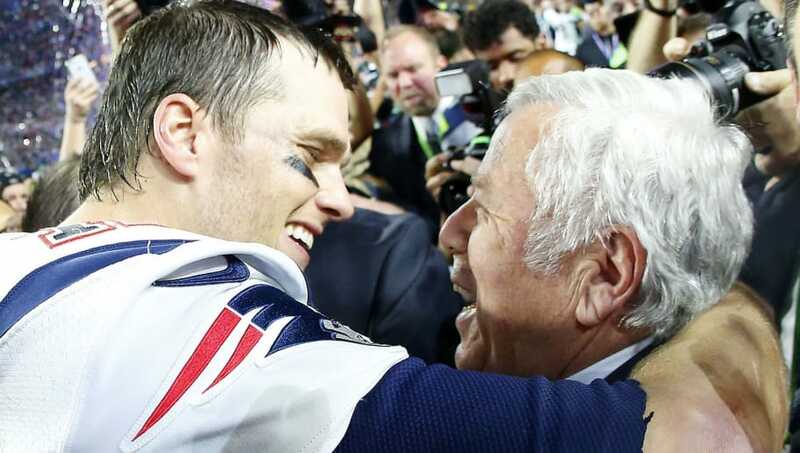 ​The well-renowned Kraft has overseen unprecedented levels of success as the Patriots’ owner, as the franchise has won 15 division titles and four Super Bowls under his watch. He’s also in touch with some infamous political figures—Vladimir Putin owns one of Kraft’s three Super Bowl rings, and Donald Trump is a close friend. 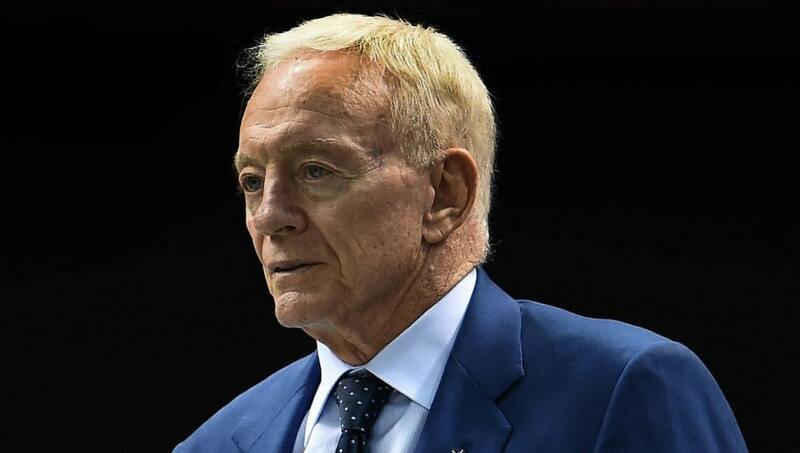 ​Jones has received endless amounts of criticism from both Cowboys fans and opponents’ supporters, but his net worth is a whopping $5 billion. 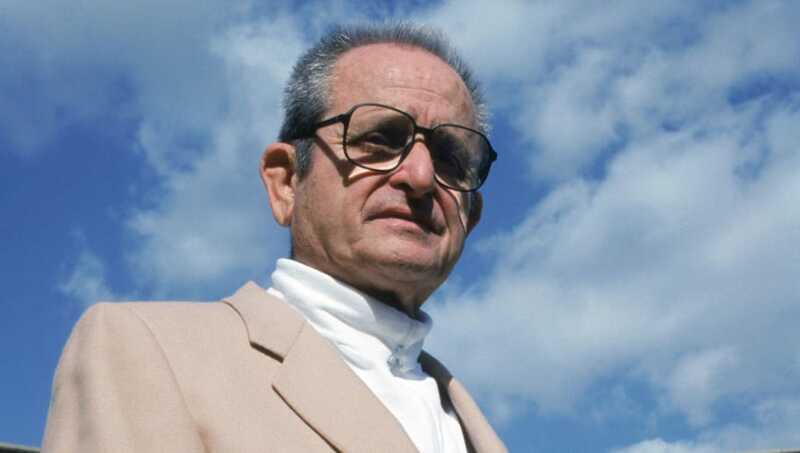 Little known fact: he had the chance to purchase the Chargers in 1967, but turned it down. Named by Forbes as the richest person of Pakistani origin, Khan’s net worth is estimated at $5.9 billion. 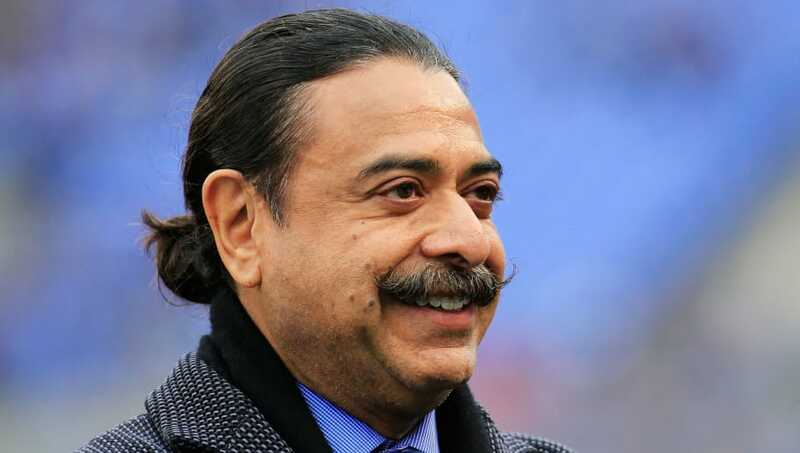 He became the first ethnic minority to own an NFL team when he purchased the Jaguars in 2011. 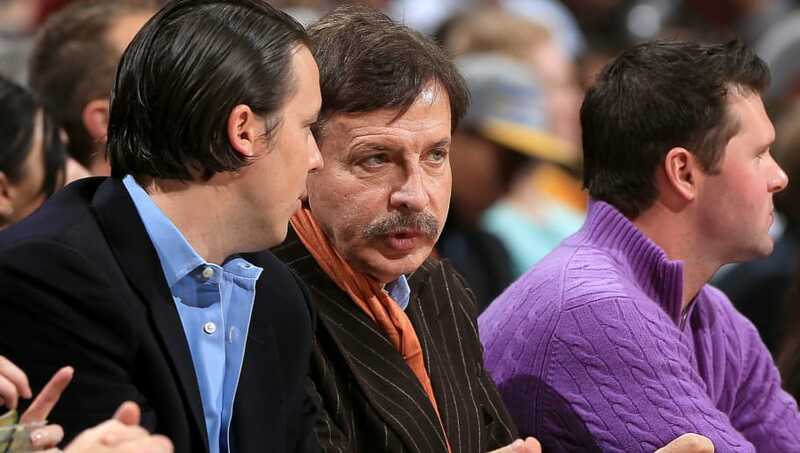 ​The head of Kroenke Sports Enterprises, Kroenke owns the Nuggets, Avalanche, and several other Colorado-area franchises in addition to the Rams. He’s also the largest shareholder in Arsenal FC, because why not. ​Ross purchased a 95% share of the Dolphins in 2009, but his true love might be the University of Michigan. He’s donated hundreds millions of dollars to the Maize and Blue, and the business school—Ross School of Business—is named in his honor. ​Allen is best-known as the co-founder of something called Microsoft, alongside someone called Bill Gates. 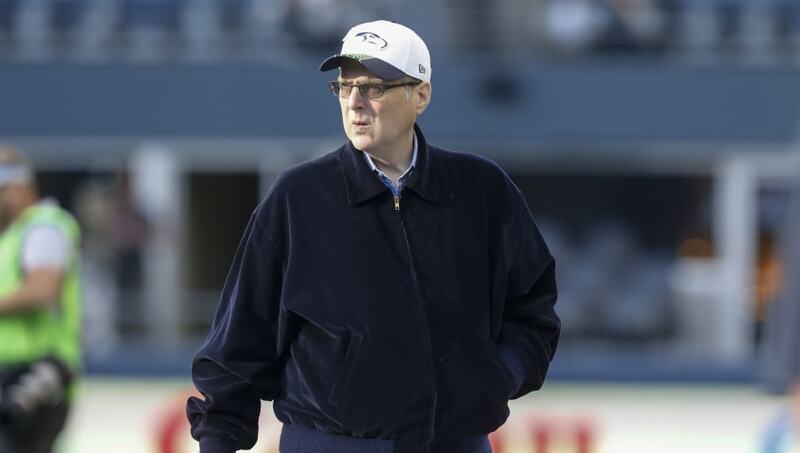 His initiatives don’t end there, though—he owns the Seahawks, Trail Blazers, Seattle Sounders, and has founded several institutes devoted to brain and cell science.